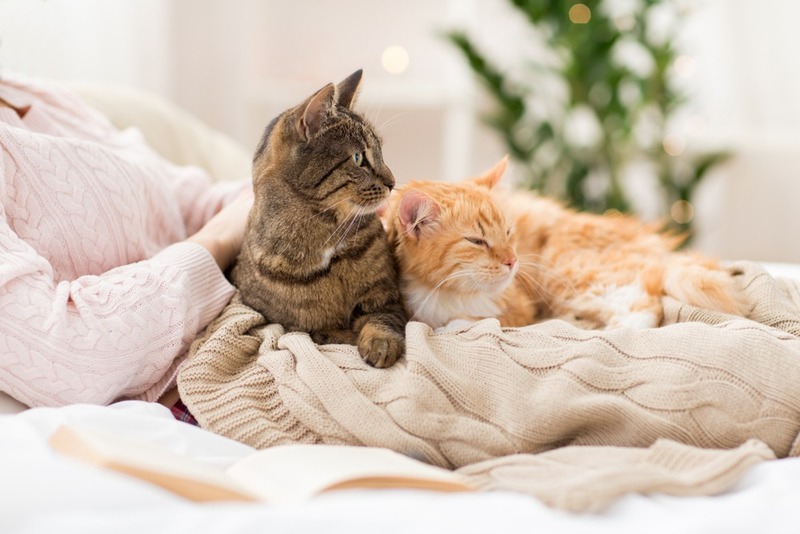 UConnect | Sacred Grove: Intuitive animal communication & energy healing; Alexandria, VA.
Do you talk to your animals? What if you could connect even more deeply with them? How would you feel knowing why your animal was acting out—and what to do about it? What if you could create an even deeper relationship with your animal than you already experience? What would change for both of you? You know what? I didn’t come out of the womb connecting to and communicating with animals! I’ve always lived with animals and have thought of them as family since I was a little kid. I’ve always loved being in nature and been fascinated by wild animals. Some of my best memories as a kid are hanging out at streams and in the woods! But my ability to connect and communicate didn’t blossom until I started doing intuitive training. 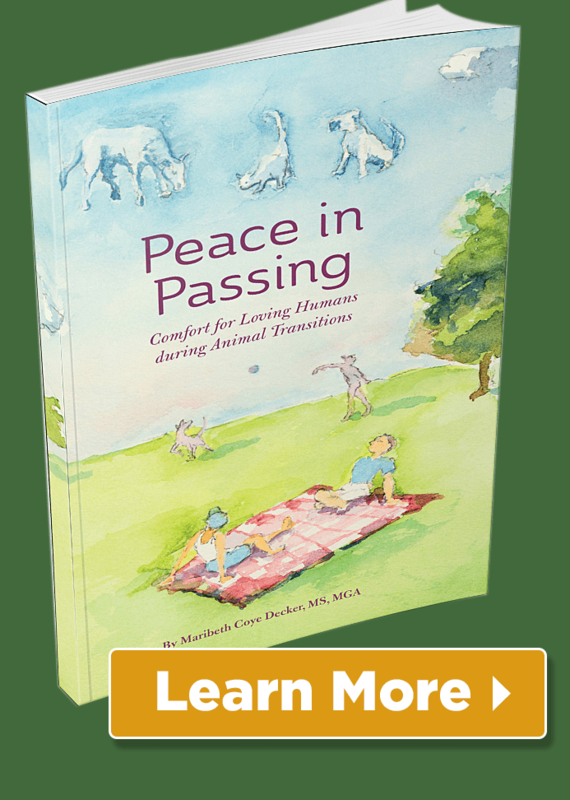 With intention, training and practice, you can connect more deeply to your animals. The connection blossoms in different ways for each of us, of course! 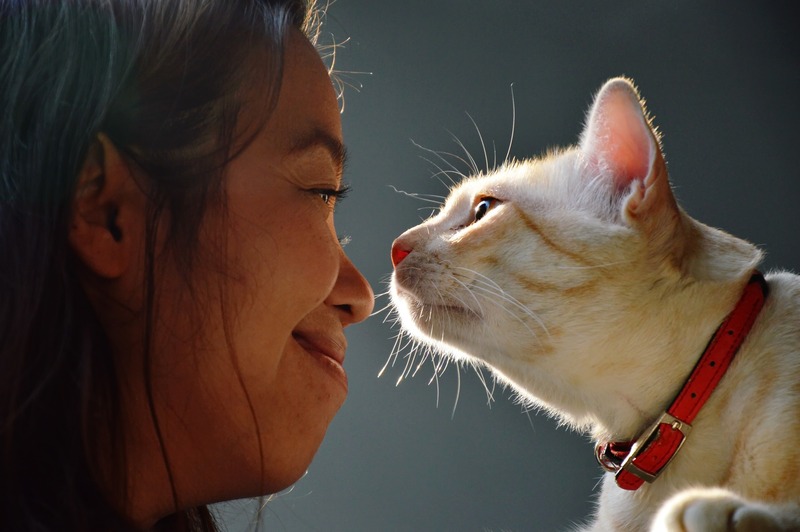 Here’s what’s for sure: you’ll feel a deepening in your relationship with your animals, and it will enrich YOUR life AND the life of your pets! 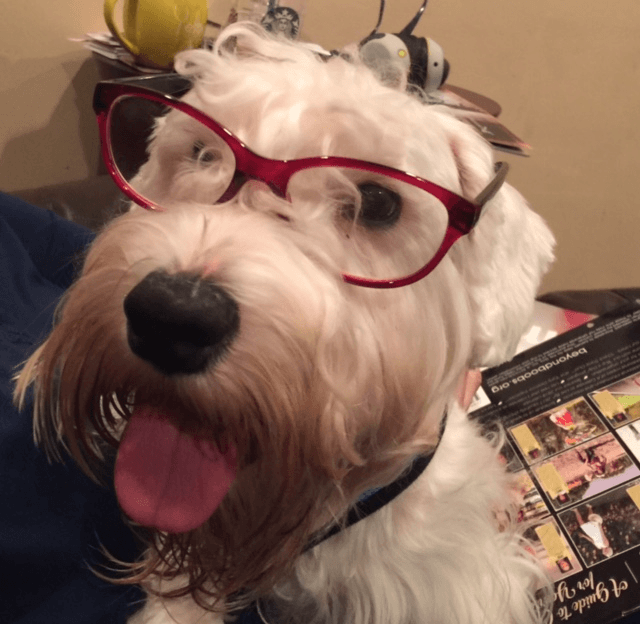 “After seeing my dog Grover struggle with unpredictable aggressive behavior – lunging at trucks in the road, growling/barking at other dogs – I knew that we needed some extra help. We had adopted Grover 3 years ago. He had bad past experiences that were affecting his behavior. “I came to Maribeth with the goal of reshaping some of his behaviors but left with much more than that. Grover has greatly improved his interactions with other dogs and other triggers that used to scare him such as loud trucks. “What was much more valuable was the context of the relationship I have with Grover. He is no longer a pet that I need to control – he is an individual who is capable of communicating emotions and thoughts. ​​You already have the ability to connect – let it BLOSSOM! If you love your pets as much as, or more than, the humans in your lives, this program is for you. 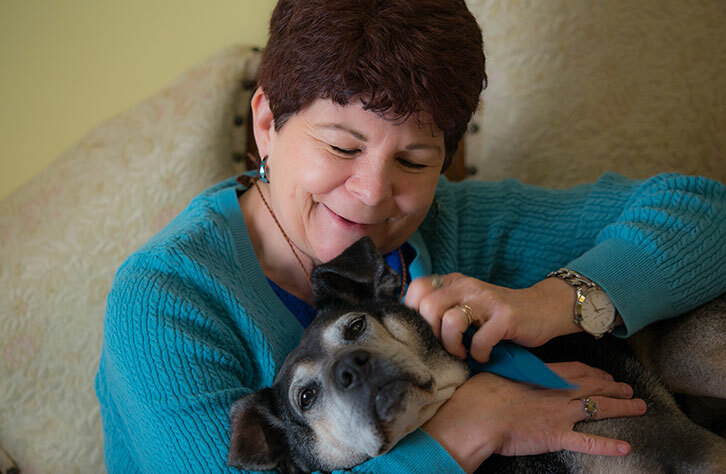 If you want to connect more deeply and personally with your animal(s) by learning directly how to do so from Maribeth Decker, an extraordinary animal communicator, this program is for you. If you’d like to investigate energy healing techniques to improve your own life as well as your animals, this program is for you. If you don’t like homework, this program isn’t for you! And if you want to become a professional animal communicator, this isn’t the program for you unless you want to “dip your toe in the water.” It’s designed for people who want to deepen their connection with their own animals through intuitive communication. But wait! If you are interested in professional animal communication, don’t despair! I can steer you in the right direction – just ask. 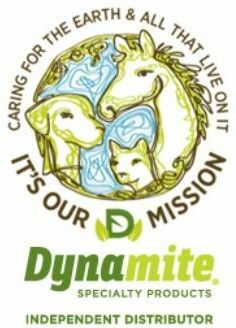 People who have participated in my UConnect program have been able to connect with their animals. 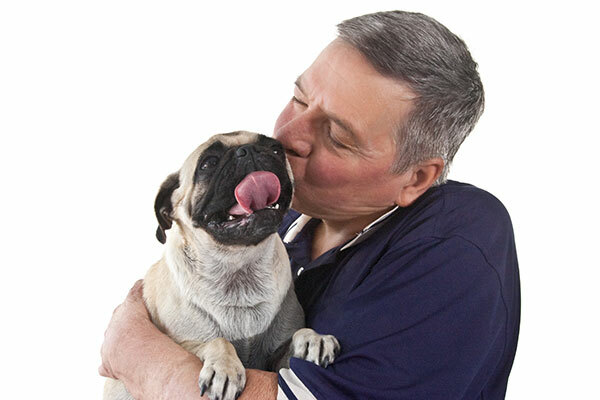 They find that they’re more loving, empathetic, and compassionate not only to their beloved pets but themselves and their families. UConnect is all about making deeper connections. UConnect – Usually $297, now just $247! Two payment option available: sign up for just $127!